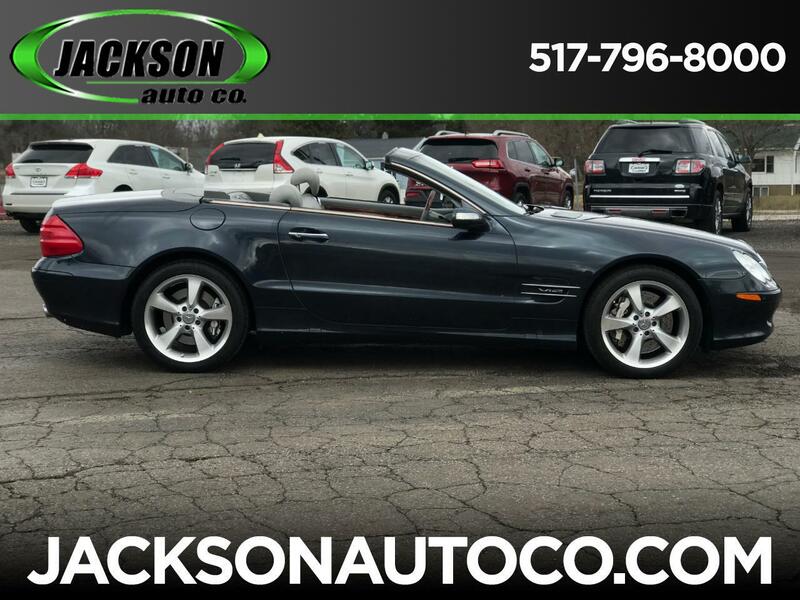 2005 Mercedes Benz SL600 Convertible...ONLY 62,000 miles, V12, power convertible top, leather interior, SWEET CAR!!! Summer is right around the corner!! !